Wendy : Gravity Falls (ECCC, 2015) - Hello, Kristina! This was a cosplay group dream come true for me! 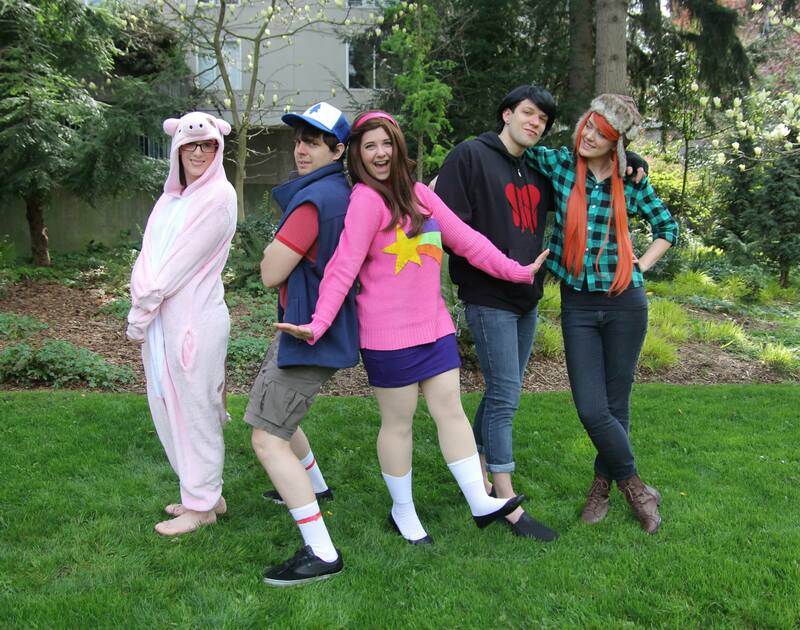 I think Gravity Falls is such a delightful show, and the costumes are so simple that you really need the full group to make it come to life. Getting all of my roommates to agree to do this was just brilliant. I think it came together really well, and I was so proud of everyone for the work they put into their costumes. Click to see a more in depth post and more photos from this shoot!